Disclaimer: A free review copy of Colorful Crochet was provided to me by Tuva Publishing. Although I accept free products for review, I do not guarantee a positive review. My reviews are based entirely on my honest opinions. All images of copyrighted material are used with permission. We've had a snowy April here in the midwest, and I'm ready for a little color - are you? 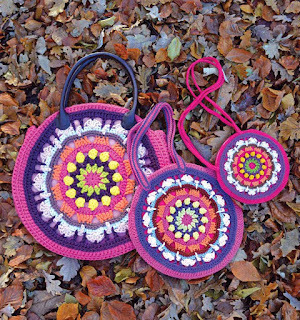 If so, then Colorful Crochet may be just what you're looking for. There are a nice variety of accessory and home decor patterns to choose from. Many of them are made with cotton yarn, which is perfect for summer crocheting. Brighten up your living space with pillows, blankets, and even a pretty floral garland. Not everything in the book is rainbow colored. There are neutrals, pastels, and gradients too. 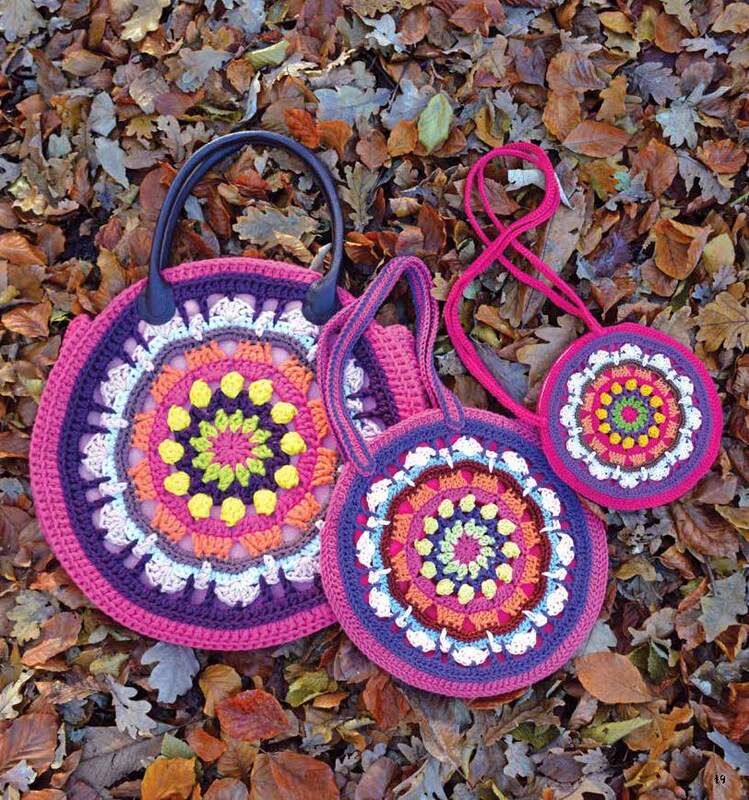 The Circle Bag pattern is actually pictured in both neutrals and brights to show that it looks great in a variety of color palettes. If accessories are what you're looking for, you won't be disappointed. 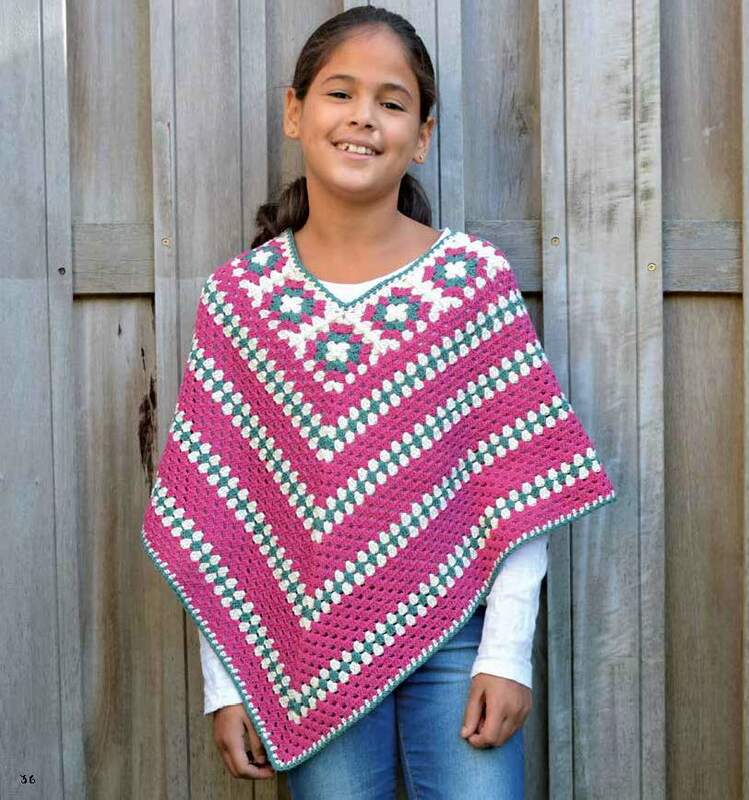 Choose a light and lacy shawl, lively child's poncho, boho style vest, or several other lovely patterns. 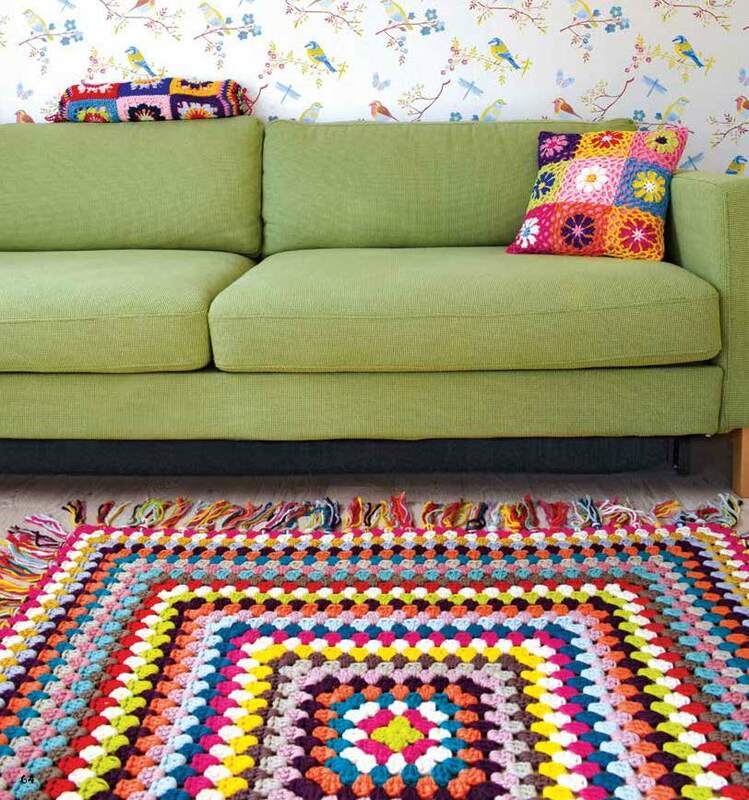 With so much variety, Colorful Crochet is a year-round source of projects for yourself, your home, or gifting. 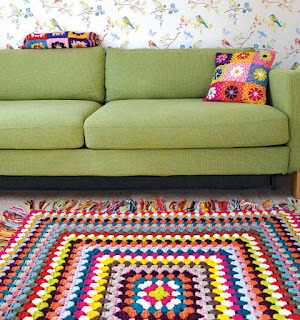 You can enter to win your own copy of Colorful Crochet. This prize is generously provided by the publisher, Tuva Publishing. To be eligible, you must be 18 years of age or older, with a valid shipping address in the US. The winner will be contacted by email, and must reply to that email and provide the shipping address within 1 week in order to receive the prize. If the winner does not reply within 1 week, a new winner will be selected. See entry form for full terms. The giveaway ends on April 30th. Hurry and enter below! #StitchAwayStress this April with the Craft Yarn Council. Does the busyness of life have you feeling stressed out? Do you find yourself wishing for a way to unwind and just relax? 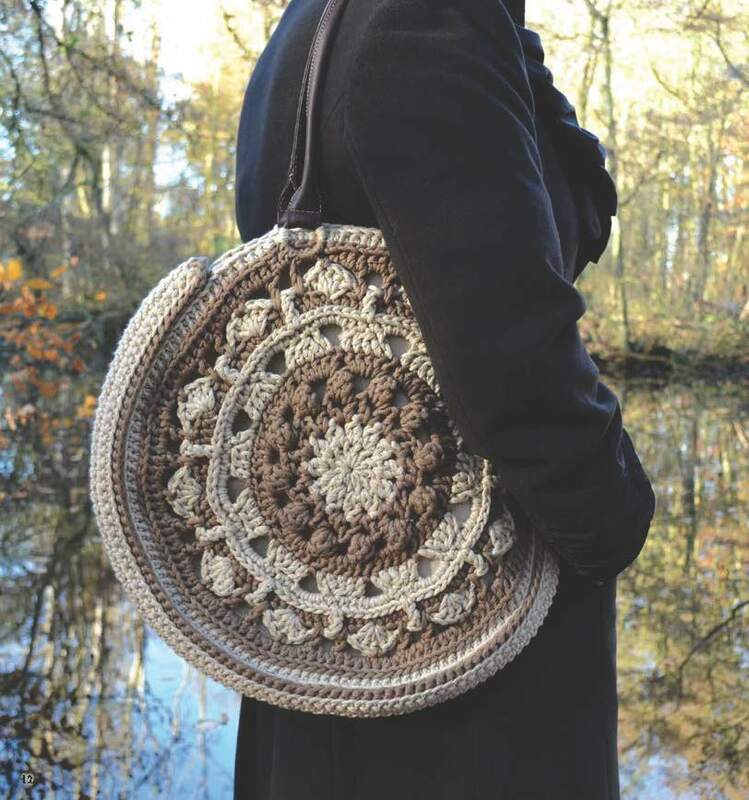 Well look no further because the Craft Yarn Council has the perfect solution! 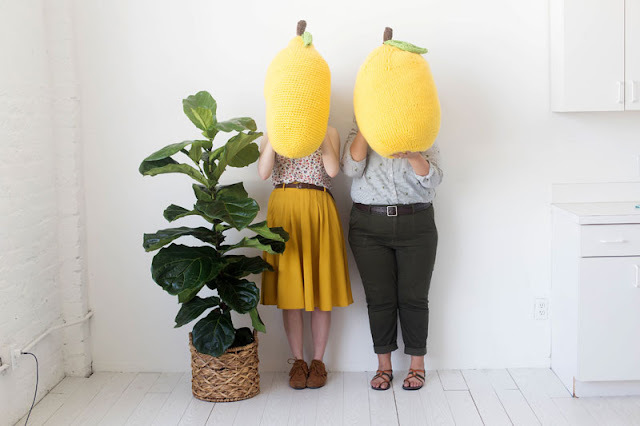 This year there's even a new spin on the lemon stress ball - a lemon pillow! This new lemon is the perfect companion to the lemon stress ball and even doubles as a pillow! 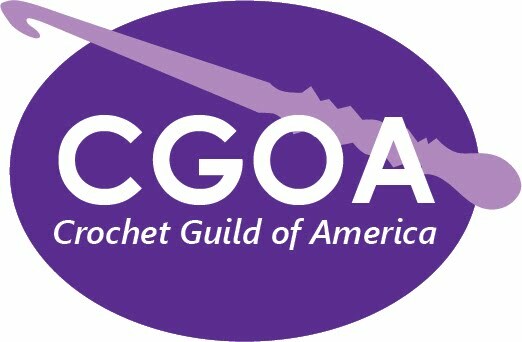 During the month of March, the council promoted a survey on social media to gauge the habits of knitters and crocheters and to find out how yarn crafts contribute to their wellness. The results of the survey will be shared on the council's social media pages throughout the month of April. The council will also host a social media contest for its Instagram followers. The contest will take place the second, third, and fourth weeks of April and to enter, participants will comment on the designated posts and tag three friends. One random winner will be chosen each week to win a prize pack of new yarns. 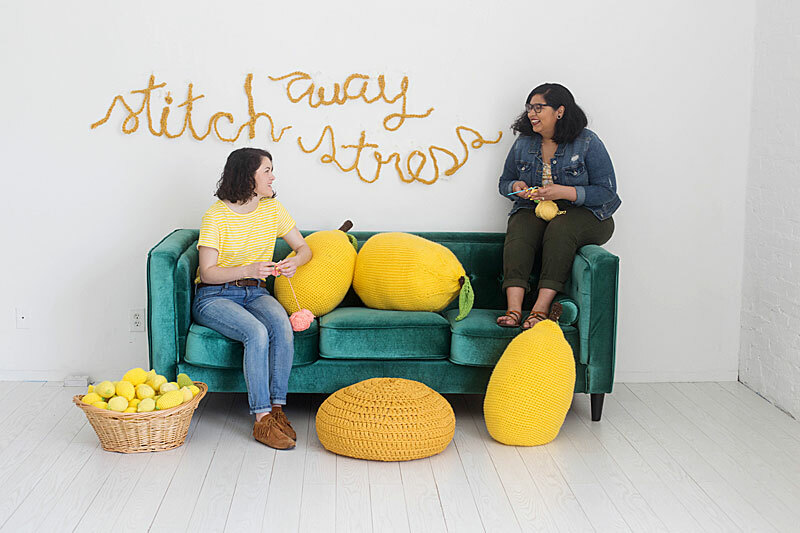 Follow along with the Craft Yarn Council's Facebook and Instagram for weekly tips on how to use your lemon or crochet skills to bust stress and promote relaxation. 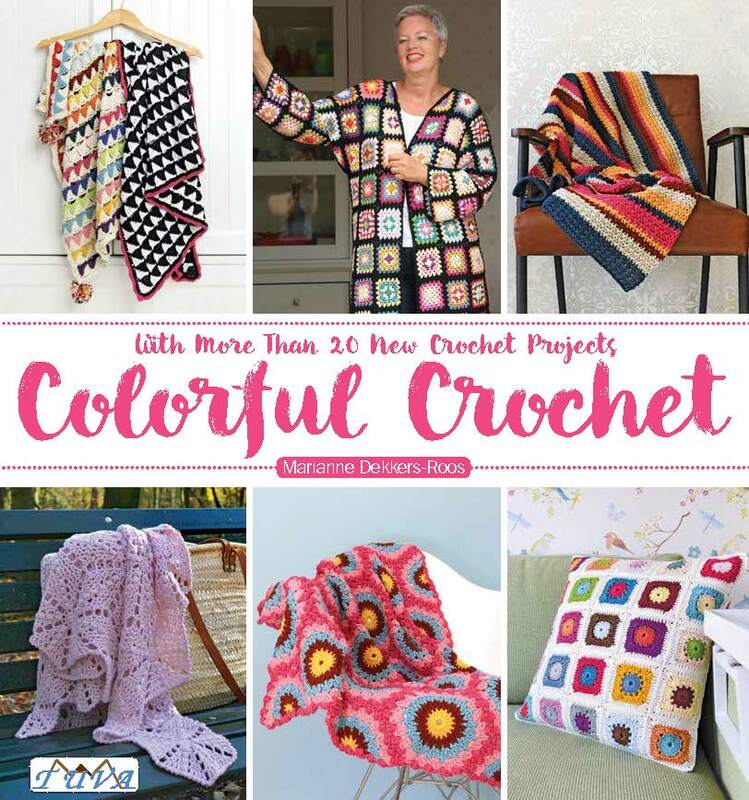 Hear from some of your favorite yarn crafters and drom some new faces too about all the ways that knit and crochet help them relieve stress, improve their mood, reduce anxiety and more!